North America, Africa, Europe, Mid East, Africa etc. 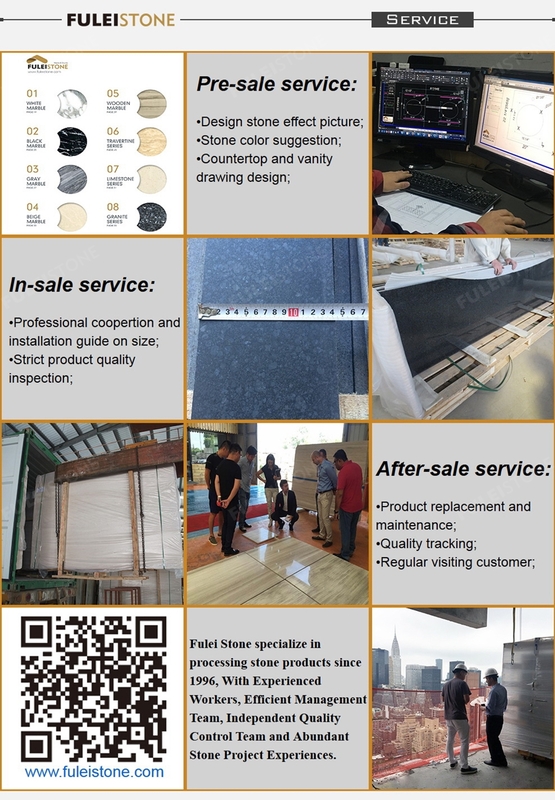 Fulei Stone(D&E Stone) is a quarry sourcing, manufacturing and trading combo. 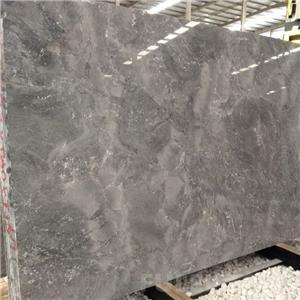 Our corporation has experienced technical team, inspection team and management team, specializes in big stone projects, suppling quality blocks, slabs, tiles and other stone products according to various client’s requirements. With providing the best quality products and service, we have established cooperative relationship with customers all over the world, accumulated kinds of operation experience of international projects, such as Sochi Olympic Gym in Russia, President Hospital in Kazakhstan, Viceroy Hotel in Dubai, 172 Madison Avenue Luxury Condominium in New York. Customer's confidence and satisfaction are always our fundamental motivation to grow and progress. 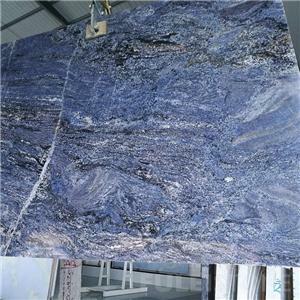 In recent years, our company has been committed to promoting new quality quarry stones, like the most stable natural blue granite in the world, Azul Infinito. By our rich experience in stone field, we excavate the natural beauty of stone, trying to realize people’s yearning and persuit of a better life, create value and decorate amazing life with our persistence and enthusiasm. 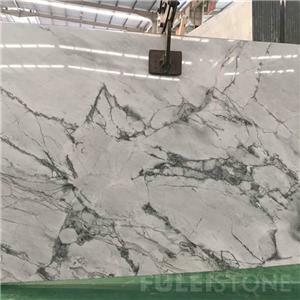 We offer stone products like Marble Slabs, Marble & Marble Countertops ,Vanity tops, Kitchen Counter top & Bathroom Vanity top, Rough Slab,Project Cut-To-Size, Cut-to-Tiles, Marble Mosaic, Paving Stone & Stairs, Column, Fountain, Landscaping stone products. Fulei Stone Projects such as Olympic Gym in Sochi, Olympic Gym in Sochi, Library of Sharjah University, 172 Madison Luxury Codominium in New York, Meezan Bank in Pakistan, Ghoo Middle East Diamond Hotel in Iran, Persident Library in Kazakhstan, also over 100+ countries' clients select stone from us. 1, What’s the time of preparing the sample? What’s the delivery policy? We can finished samples about3-5days; We can offer you free samples, but the freight would be charged. 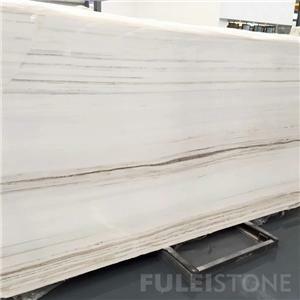 We supply all the natural stone,including marble,granite,mosaic,travertine,counter tops, tiles,sandstone,limestone,onyx, and also we offer OEM services. 8, Where is your factory located? How can I visit you?